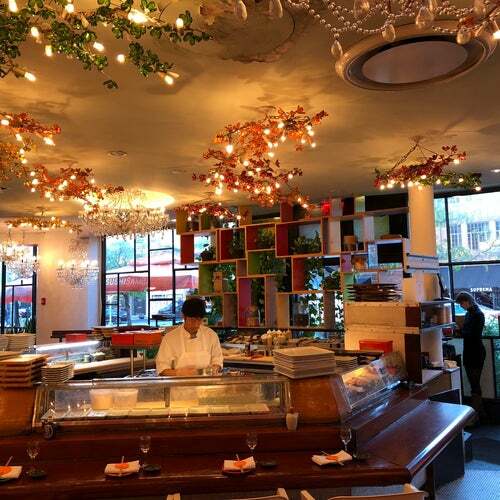 Sushi Samba on Seventh Avenue is always hopping with cute boys and incredible sushi. Make a reservation to taste a bit of sushi heaven. Amazing Sushi! Love the outdoor seating and the drinks! !